If you find yourself perusing ACTIVE's lengthy index of upcoming cycling events, it won't take long to see people's philanthropic nature on full display. 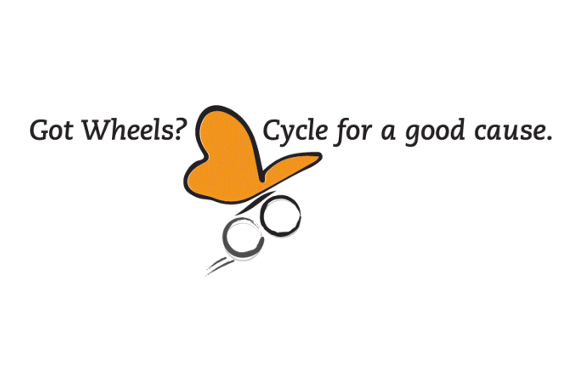 Most cycling events benefit a cause far greater than expanding your quads or enjoying brisk rides in moderate temperatures. Whether an event's proceeds go toward helping veterans, displaced families or entire countries under extreme economic hardships, this fall, you'll find something worth pedaling for. Every dollar raised in this 4-, 15- or 25-mile bike ride goes to the Monarch School of New England, a day school serving children with significant physical, medical, developmental, behavioral and emotional disabilities. And, for every $150 you raise over the minimum of $250, you'll receive a raffle ticket to win a Fat Bike from Philbricks Sports. 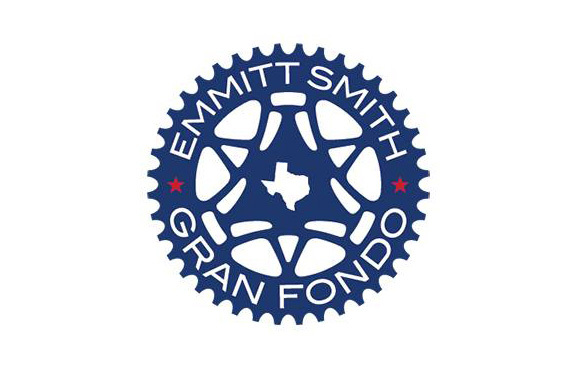 While Gran Fondos are famous for their leisurely pace and upbeat social atmosphere, this ride's $10,000 prize could bring out your inner Chris Froome. But if you're seeking a mellower experience, this ride still offers multiple distances and a family fun ride. 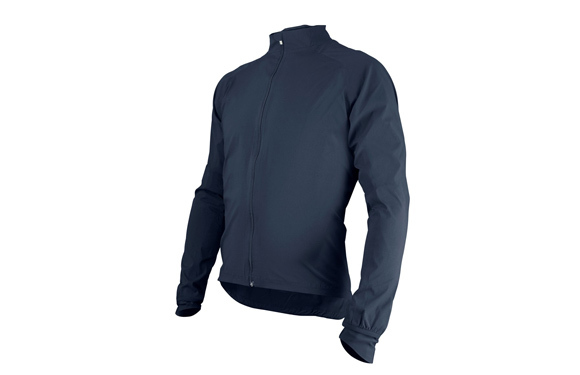 Proceeds benefit the Pat & Emmitt Smith Charities. 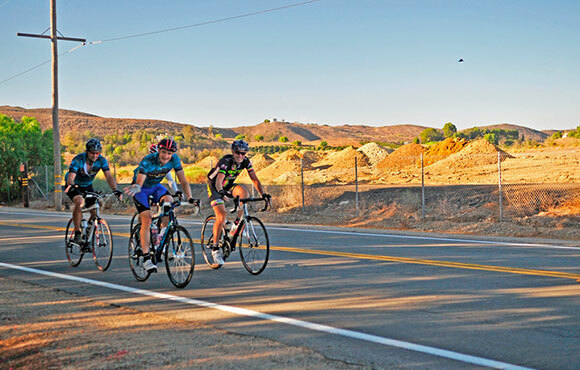 Providing riders a fantastic combo of climbing, scenic vistas and long flats, the Share the Road Ride offers a near perfect 62 miles to end your cycling season. The ride, which includes several distances to choose from, also gives cyclists a chance to honor fellow riders who've lost their lives participating in the sport they love. 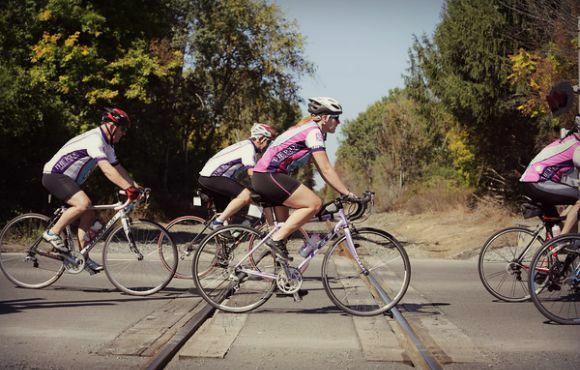 If you're a cyclist agitated by local two-wheel travel policy, this ride should be right up your alley. This sweet little trip through some of New Orleans' most famous landmarks supports Bike Easy, which advocates for the vision of making cycling an integral part of New Orleans with local government agencies. 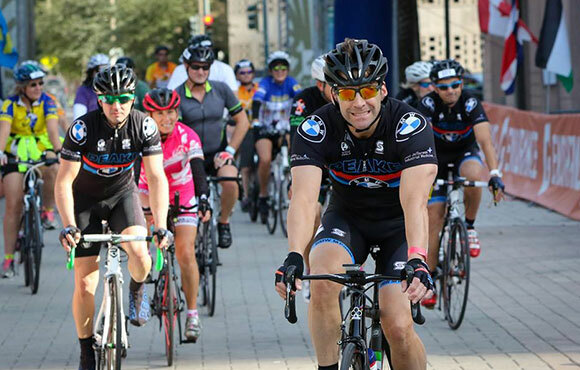 Not only does this ride require each participant to raise $300 to benefit the National Center for Missing & Exploited Children, but riders also actively partake in charity work during the 100-mile outing. Organizers arrange rest stops at schools along the route where cyclists participate in education programs. Charity is more than just money, after all, it's doing.